I recently had to increase the buffer size setting on my audio interface to eliminate audio glitches in a music project on Cubase Pro 9. Since I almost never have to adjust my interface settings while producing a track, I wondered if perhaps Cubase 9 wasn't performing as well as previous Cubase versions I'd worked with. I searched around for some performance information, but I couldn't find any detailed, up-to-date comparisons of recent Cubase versions- so I decided to do my own. Cubase 6.5 - Originally released February 2012, the latest version is 6.5.5 from June 24, 2013. Cubase 7.5 - Originally released December 2013, the latest version is 7.5.40 from Jan 19, 2015. Cubase Pro 8.5 - Originally released December 2015, the latest version is 8.5.30 from Feb 22, 2017. Cubase Pro 9.0 - Originally released December 2016, the latest version is 9.0.30 from July 20, 2017. In addition to comparing basic performance of individual Cubase releases, I also wanted to examine the effects of ASIO-Guard, a feature Steinberg introduced with Cubase 7. By using smart management of CPU time and audio buffers, ASIO-Guard claims to increase the amount of plugins you can run without encountering audio glitches. 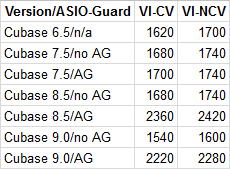 Steinberg claims to have made improvements to ASIO-Guard over time, so I wanted to see how the feature had changed. I installed each version side-by-side on my PC, patched them with the latest updates, and then downloaded the 2017 versions of the DAW Bench test projects. In case you're not familiar with DAW Bench, it's a collection of DAW projects assembled by audio professional Vin Curigliano to assess a digital audio workstation's ability to reliably produce audio while operating under heavy DSP workloads. 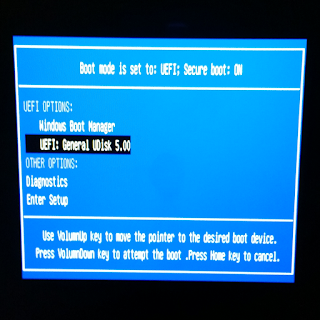 When a computer's DSP resources are exhausted, audio suffers, with pops, drop-outs, and strange digital artifacts. Many factors contribute to a DAW system's ability to perform well: CPU, chipsets, drivers, operating system, DAW software, and audio interfaces all play a role. The current iteration of DAW Bench includes five different Cubase test projects, broken into two categories. The DSP projects contain some basic audio tracks with literally hundreds of instances of a specific effect loaded up on various tracks. 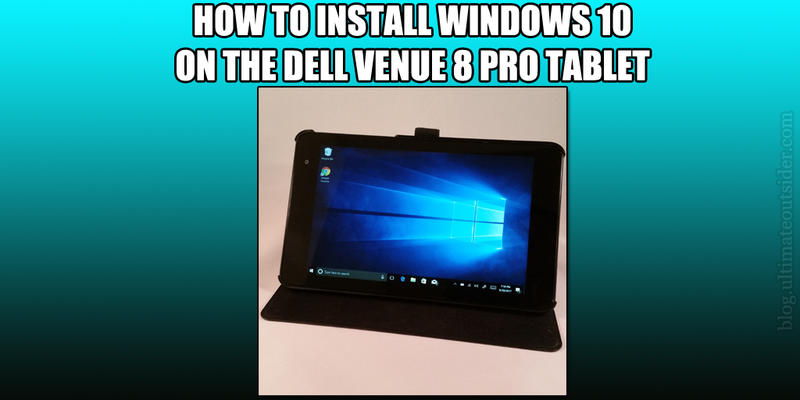 These push your computer's computational digital signal processing capabilities to its limits. The "score" for a DSP test is the number of plugin instances that can be activated without glitching the audio. The VI projects use instances of Native Instruments Kontakt to test your computer's virtual instrument oscillation/voice generation abilities by playing from hundreds to thousands of simultaneous notes of polyphony. The "score" for a VI test is the number of musical notes that can play simultaneously without glitching the audio. DSP-1566 uses Shattered Glass Audio's SGA1566, which is a CPU-intensive emulation of a vintage tube amplifier. DSP-MJUC uses Klanghelm's MJUC jr., a "variable-mu" compressor plugin. There are also two flavors of the VI tests: The "VI-CV" tests use Kontakt's internal convolution reverb effect (using more DSP power), while the "VI-NCV" tests have no reverb enabled. Interface Settings: 44.1kHz, 256 samples. 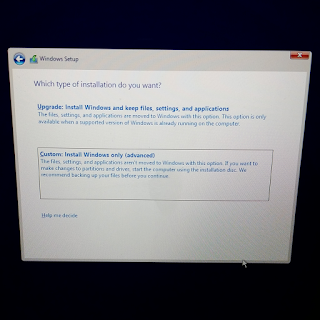 Windows Optimization: The only Windows performance tweak I made was to select the High Performance power scheme in the Power Options control panel and to disable some unneeded startup processes and services. 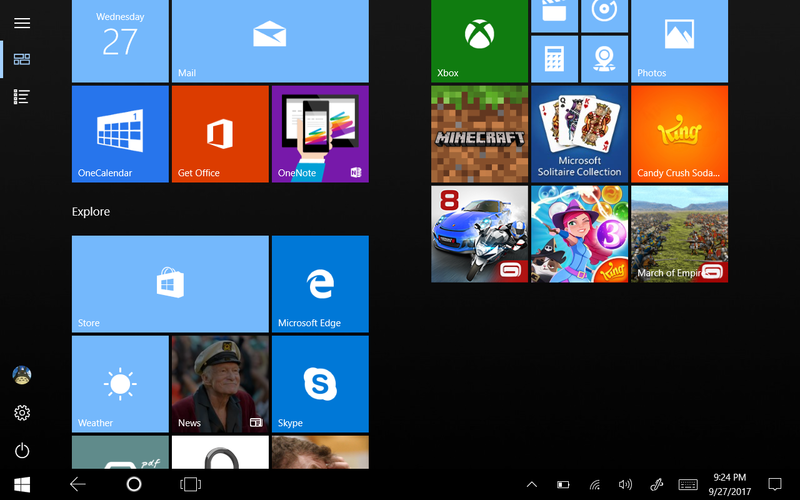 I have not adjusted any of the more arcane Windows settings such as the MMCSS options. Cubase Optimization: In all of my tests I use the default Cubase performance settings, with the obvious exception of disabling/enabling ASIO-Guard for a specific round of tests. 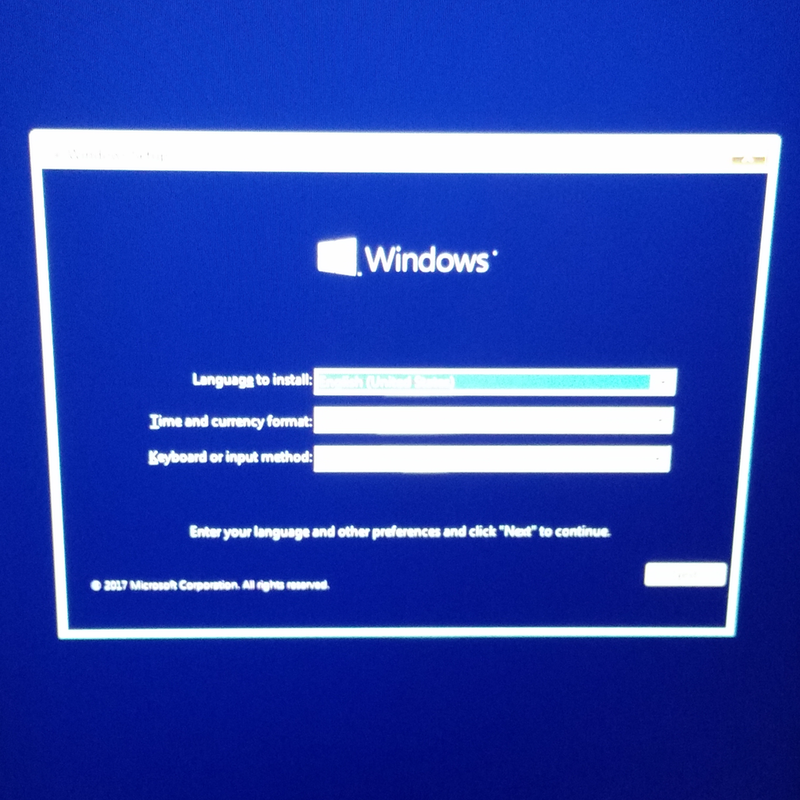 So this means I'm leaving Audio Priority to Normal, Activate Multi Processing is checked, Activate Steinberg Audio Power Scheme is unchecked (I'm using the built-in Windows High Performance scheme), and on versions of Cubase that offer various "ASIO-Guard Level" settings, I'm using the normal level. The results of the DSP tests are below. For versions of Cubase with the ASIO-Guard features, separate scores are shown with the feature disabled ("no AG") or enabled ("AG"). 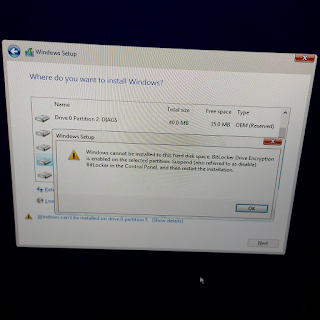 Cubase 6.5 is the only tested version which lacks that feature. 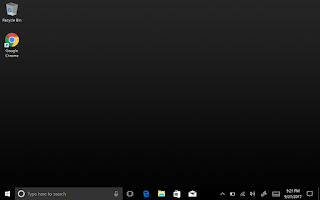 The results weren't very dramatic, however they did show modest gains for the ASIO-Guard feature- particularly for versions 7.5 and 9.0. 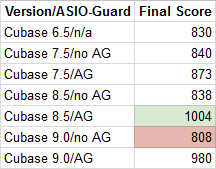 Cubase 8.5 with ASIO-Guard enabled scored the best for 2 out of 3 tests while Cubase 9.0 with ASIO-Guard disabled scored lowest in all three tests. The virtual instrument tests were a little more interesting. In the tests below, "VI-CV" are with Kontakt's convolution reverb effect enabled, while reverb is disabled in the "VI-NCV" tests. 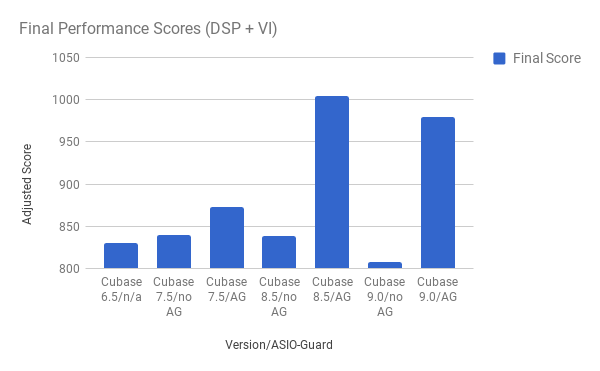 First, ASIO-Guard made dramatic improvements in both Cubase 8.5 and Cubase 9.0, while their ASIO-Guard gains weren't quite as impressive in the DSP tests. The feature shows a clear and demonstrable benefit, at least for some plugin duties. The improvement ASIO-Guard made on Cubase 7.5 was much less impressive, and I am guessing it's because the Cubase 7.x implementation of ASIO-Guard did not fully support multi-timbral plugins such as Kontakt. 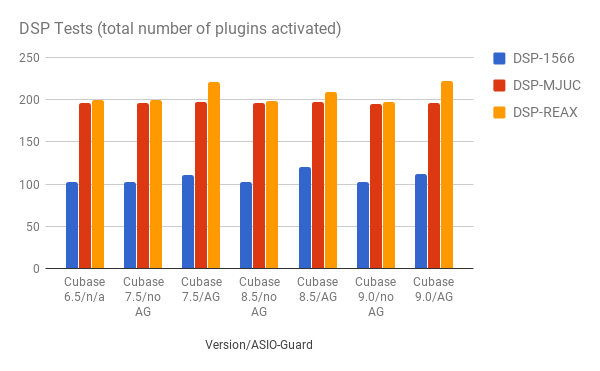 It was also interesting that while Cubase 9.0-with-ASIO-Guard gained the second-highest score in the test, without ASIO-Guard, Cubase 9.0 scored the lowest on these tests. Cubase 8.5 scored significantly higher, in both the ASIO-Guard enabled and disabled tests. I wanted to be able to rank individual Cubase versions in terms of performance, but I didn't want the VI tests to skew the numbers (since the VI scores reach up to the thousands while the DSP scores are all down in the low hundreds). In order to give each test equal weight, I divided the VI test scores by 10, and then I summed all 5 test scores for each DAW and ASIO-Guard setting. 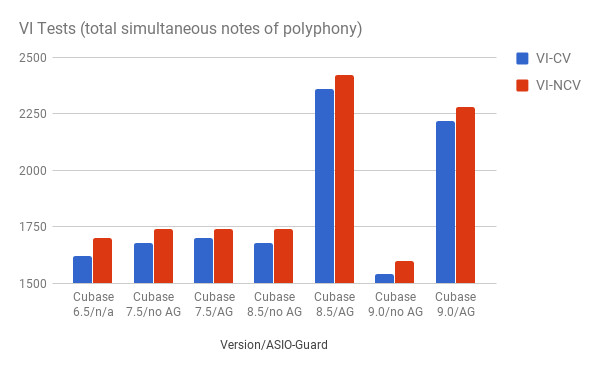 With these adjusted performance scores, it appears that Cubase 8.5 with ASIO-Guard is the best-performing version of Cubase in recent years, although Cubase 9.0 still performs very well in second place so long as ASIO-Guard is enabled. 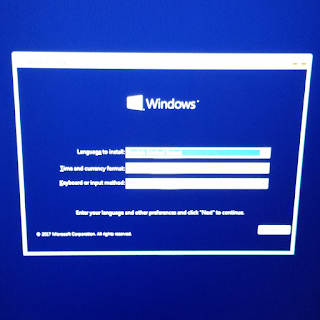 However with ASIO-Guard disabled, Cubase 9.0 is the worst-performing version of Cubase of the versions tested. Cubase 9 performs slightly worse than Cubase 8.5, given the same content and settings on the same system. 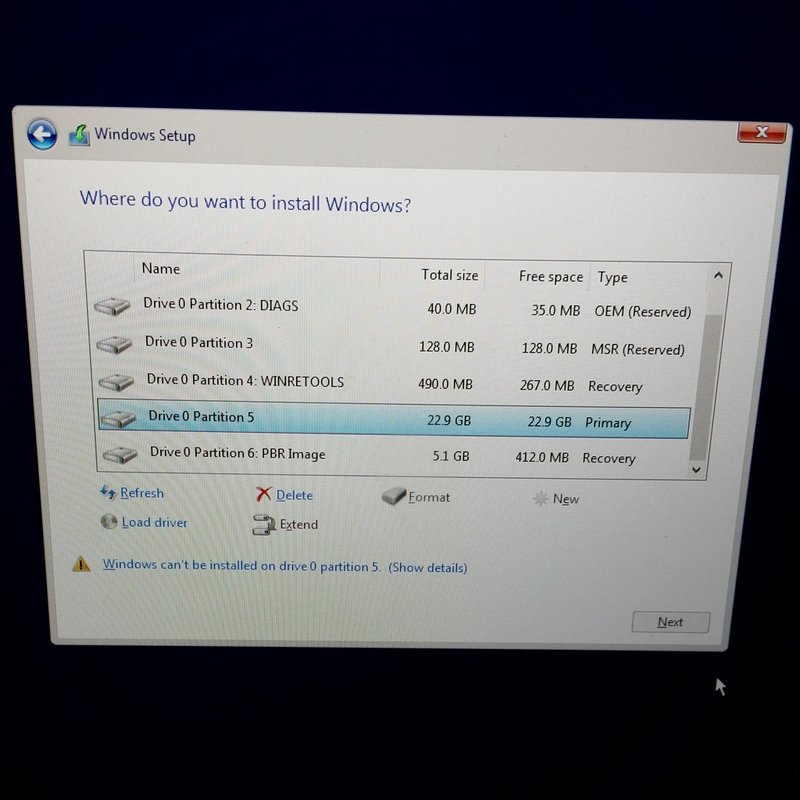 Without ASIO-Guard, Cubase 9 performed about 4 percent worse than 8.5. With ASIO-Guard there was only around a 2 percent difference. Core Cubase performance (without ASIO-Guard) has not changed significantly over time. With Cubase 7.5 and 8.5 performing around 1 percent better than Cubase 6.5 and Cubase 9.0 performing nearly 3% worse, Cubase has delivered more or less consistent performance across major releases. 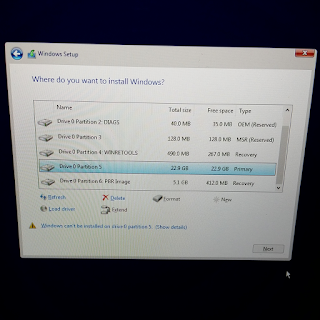 ASIO-Guard can make a big difference, but it depends on the specific plugins and workload. Both Cubase 8.x and 9.x saw huge gains in the VI tests with ASIO-Guard enabled, but the gains were less impressive in the DSP tests. 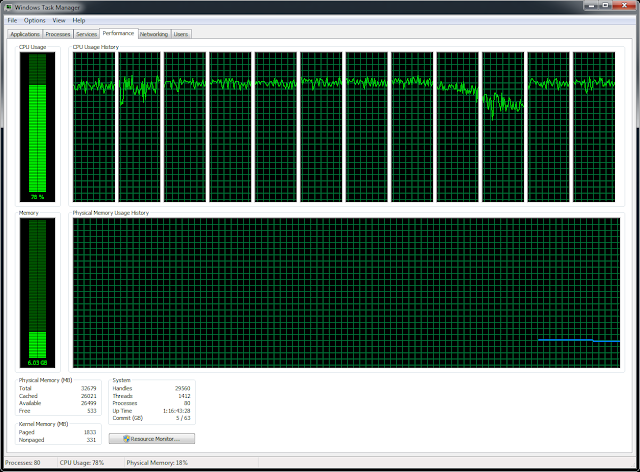 Cubase makes very good use of multi-core processors and hyper-threading (*). 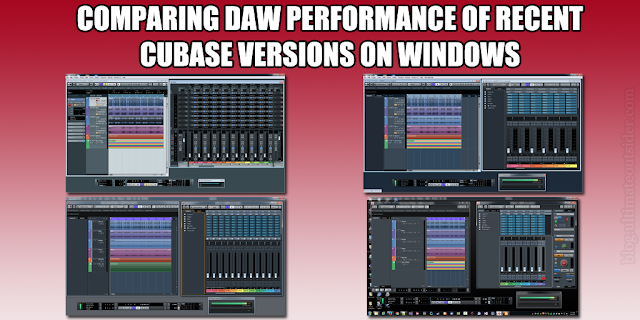 Not all Windows DAWs handle modern CPUs the same, but Cubase has, for some time, been quite good at making use of both physical and logical CPU resources to deliver reliable audio under heavy DSP loads. Here's a screenshot of Windows Task Manager while Cubase is performing one of the DSP tests covered earlier. 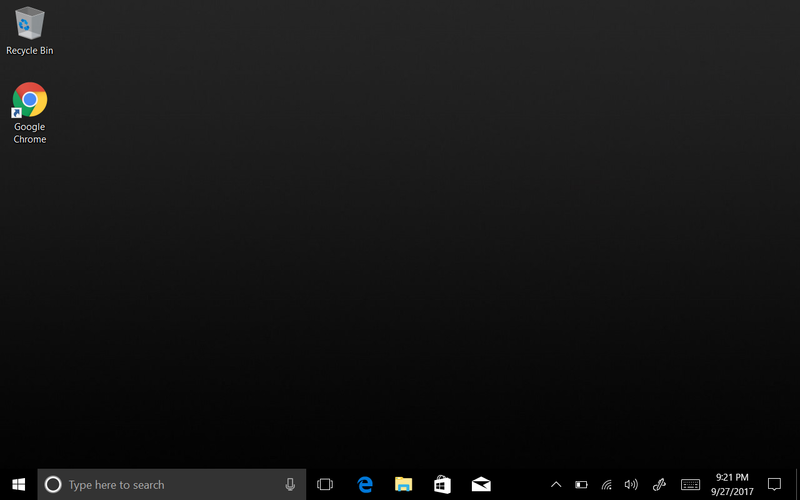 Every logical core of my i7 5930K is working at the maximum allowed by the Windows MMCSS settings (which reserve 20% of CPU power for background tasks). I plan to explore this stuff a little more in future posts. (*) As of the time of this writing there is a known issue with Cubase on Windows 10 where Windows imposes a thread limit that can result in audio instability on CPUs with more than 14 logical cores (or more than 7 physical cores). For now, Steinberg recommends using Windows 8.1 or earlier for top Cubase performance on CPUs that exceed 14 logical cores, or using workarounds on Windows 10 which are documented at the above link to at least avoid the audio glitches resulting from this limitation.